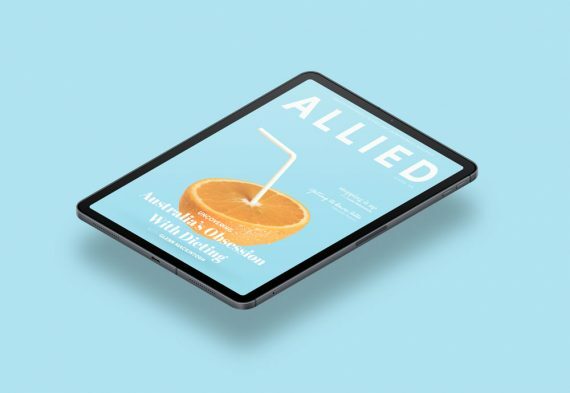 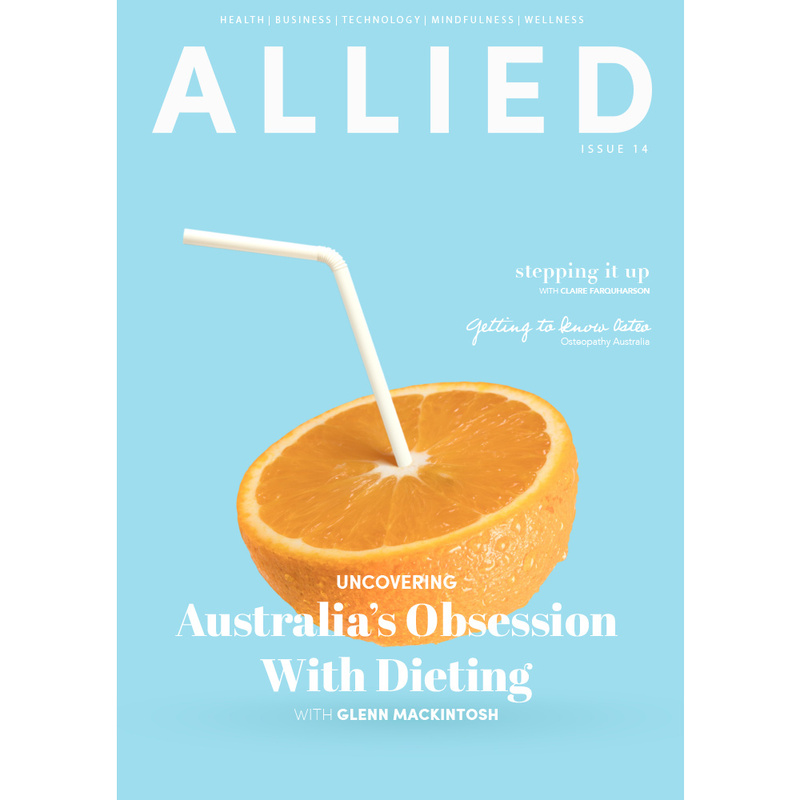 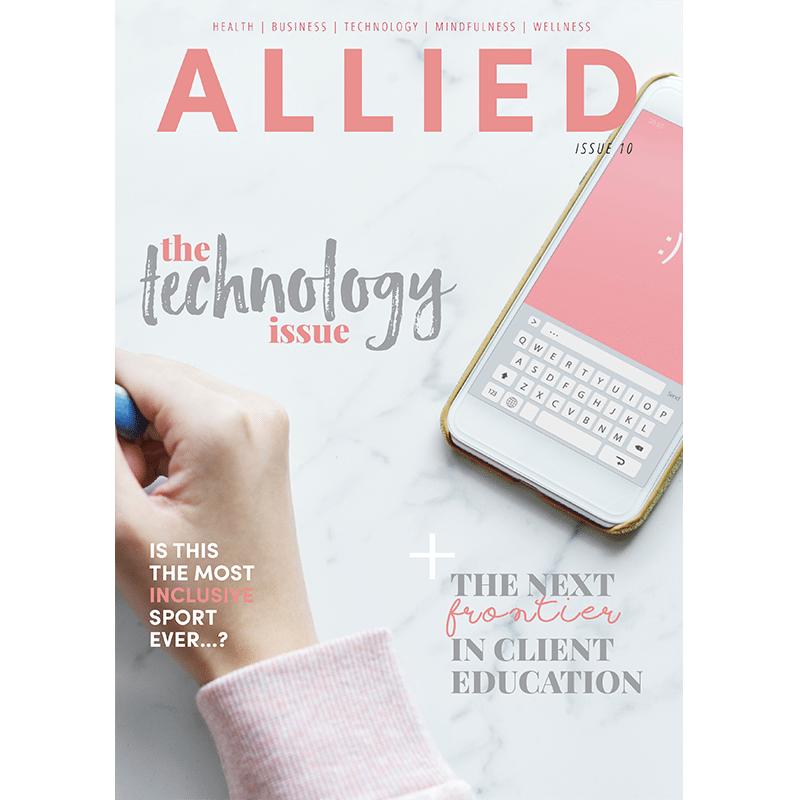 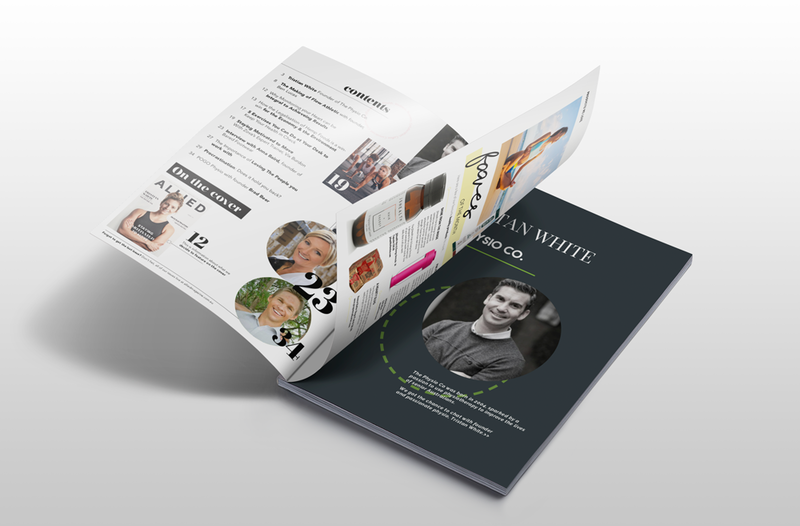 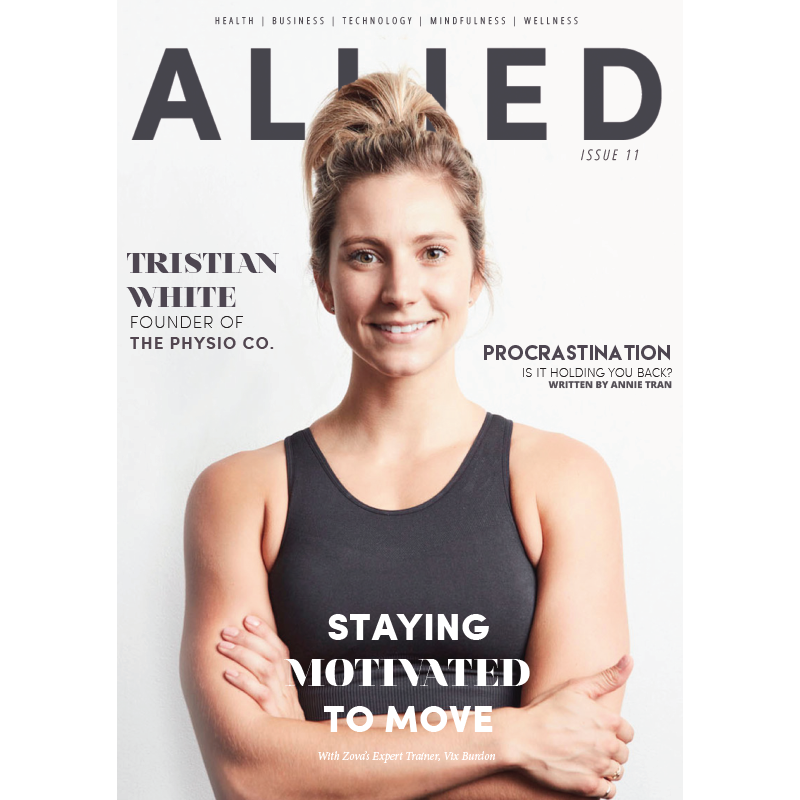 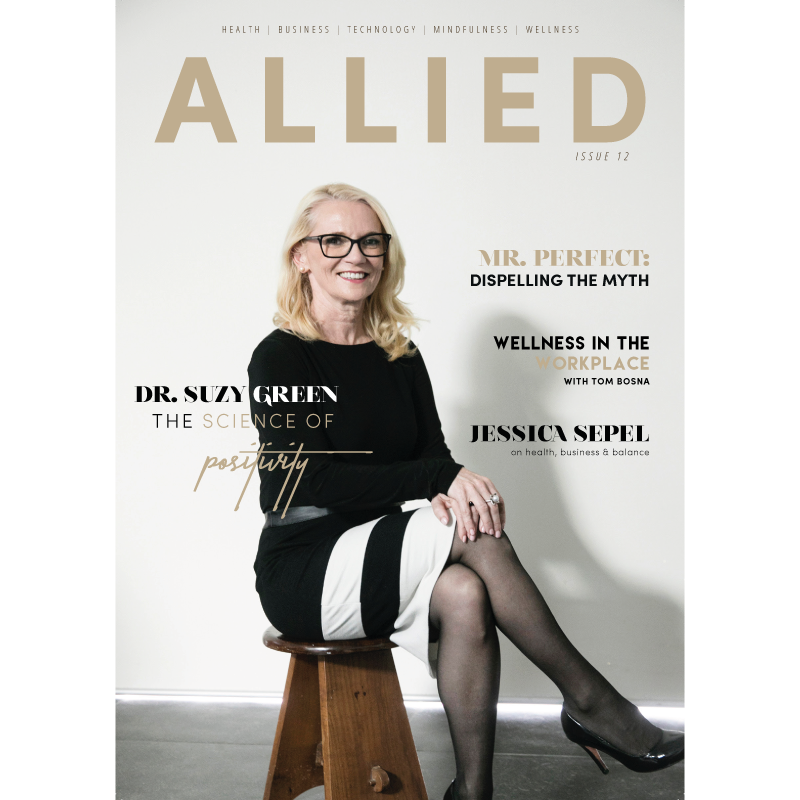 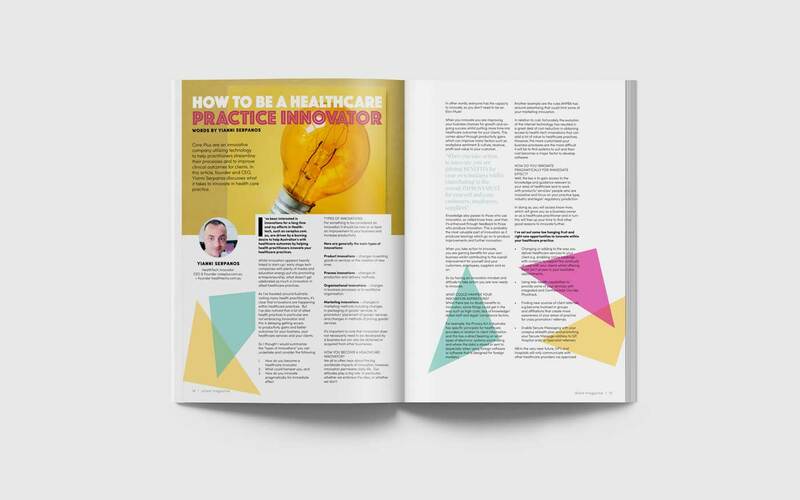 We are giving away free digital copies of Allied Magazine! 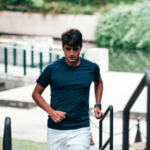 If you have always wanted to see what all the hype is about – Now is your chance. 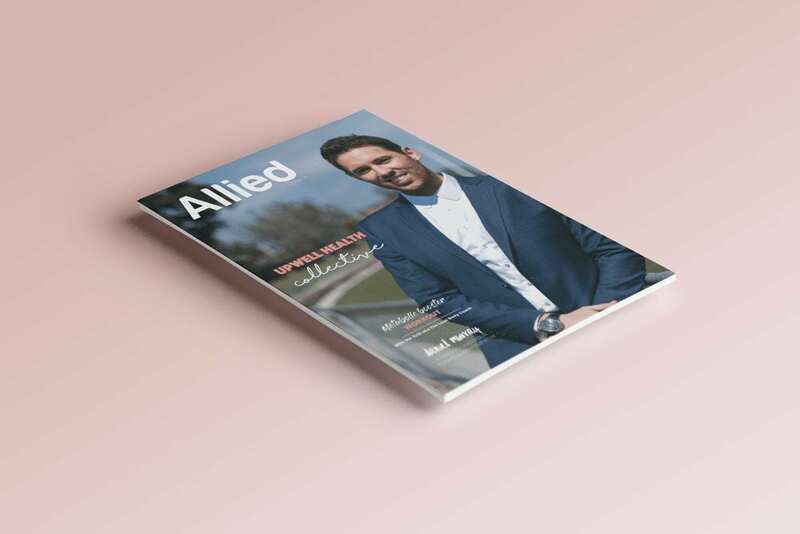 Issue 9, 10, 11, 12, 13 & 14! !